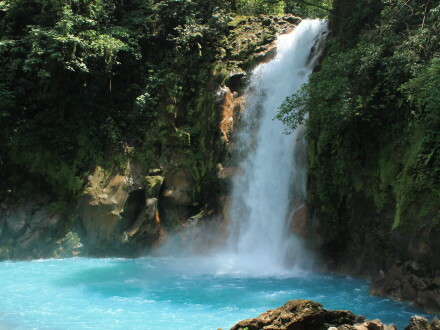 Mostly known as Rio Celeste because of it main attraction, the Rio Celeste Waterfall, this region is actually located between Bijagua de Upala and the Tenorio National Park. 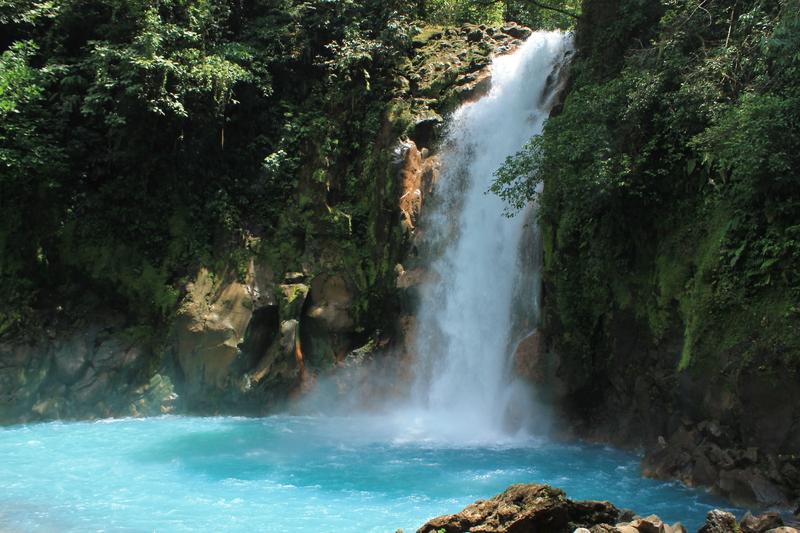 This region, not visited by many tourists, still conserves how Costa Rica used to be for 20 years. No large hotels, but very nice B&B to luxury hotels as well as a small but good quality restaurants are a sure trip back in time.